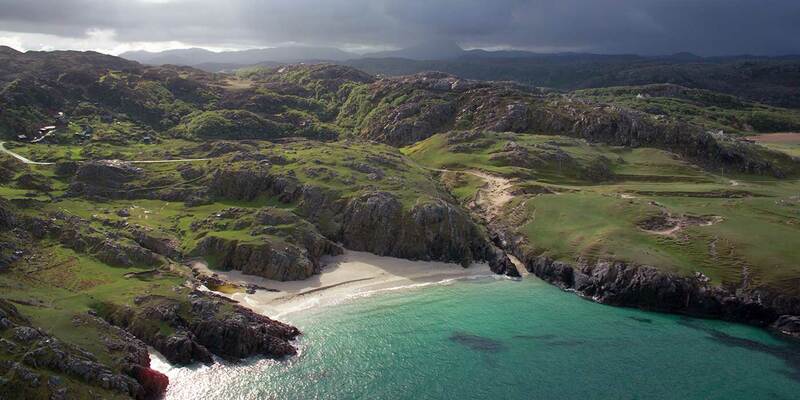 Whatever your interests and however you choose to travel, the Geopark has some fantastic activities and amenities on offer for everyone, all year round. 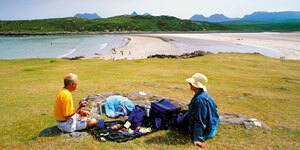 Search for activities or accommodation, download leaflets and put together an itinerary that will suit the whole family. 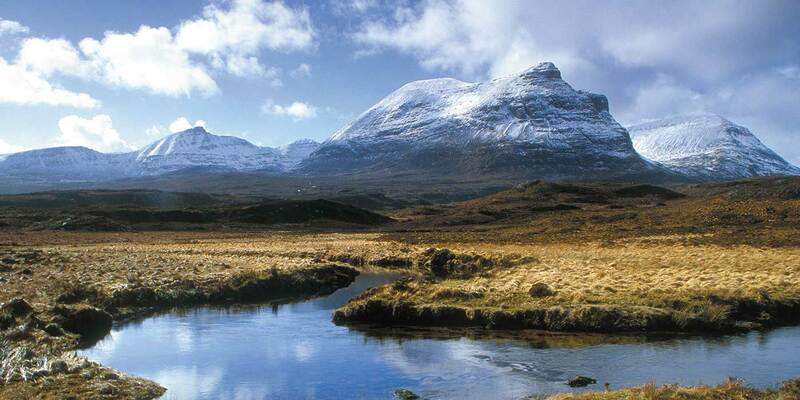 Stunning mountain landscapes, clean sandy beaches, ancient settlements, thriving communities – North West Highlands Geopark offers one of the best opportunities to explore wild places in Europe. 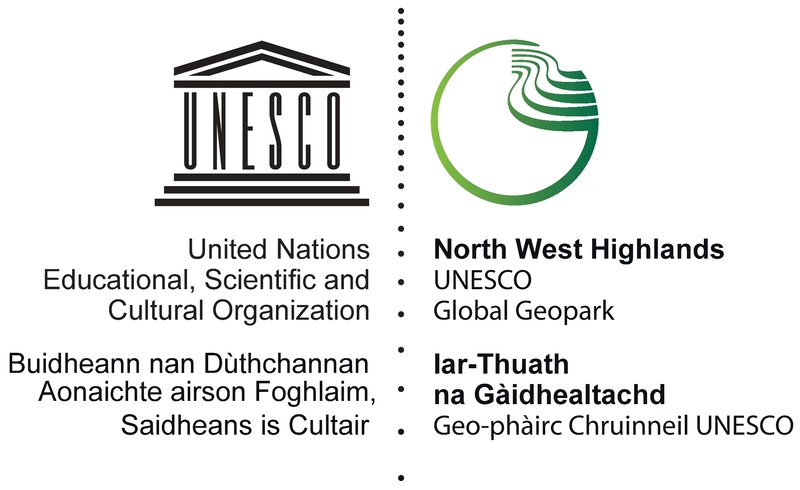 Find out about the building blocks of our Geopark here. 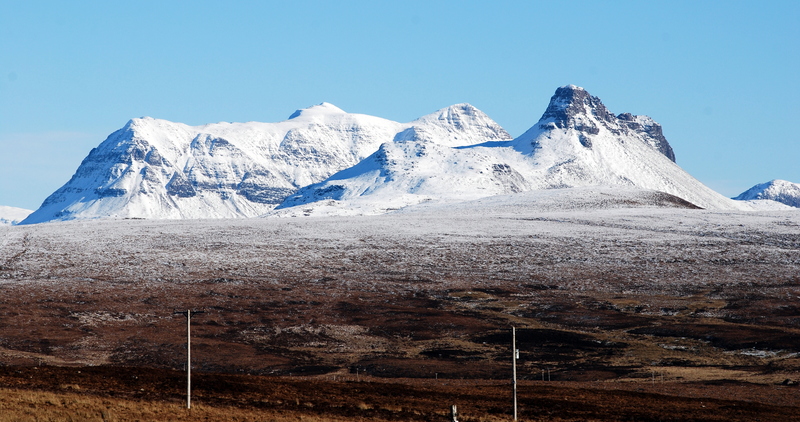 The North West Highlands Geopark visitor centre and central hub. Cafe, local crafts and Earth Science interactive exhibition. 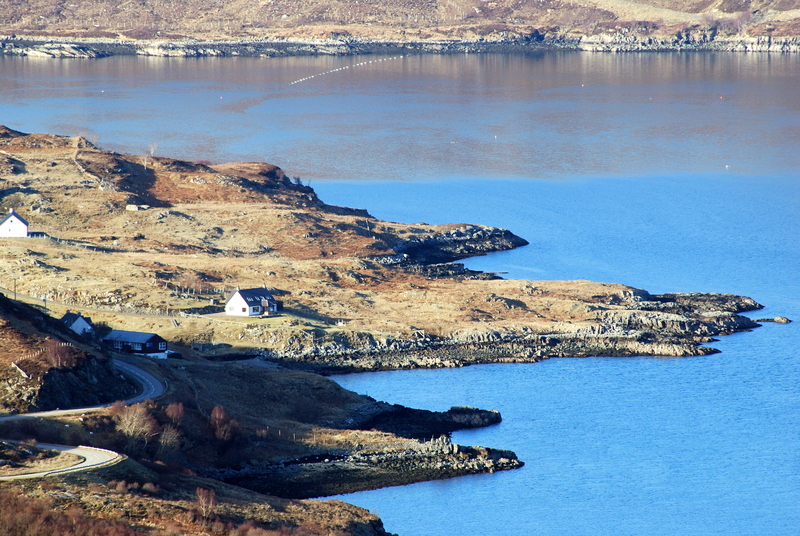 Are you looking for things to do in the North West Highlands? 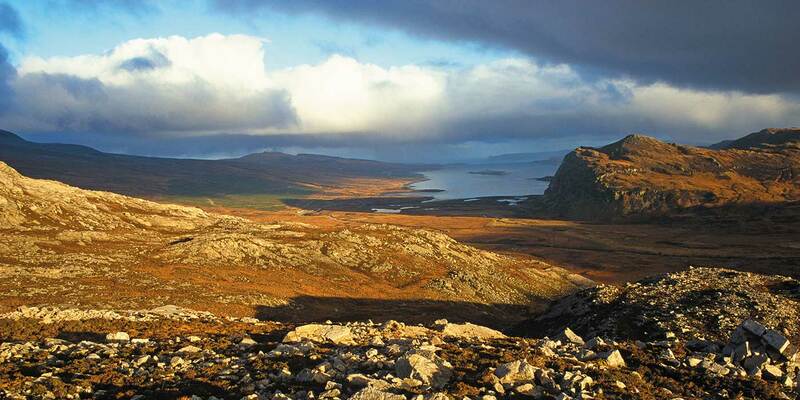 Pebble Routes are self guided trails allowing you to explore the lesser-traveled by-roads of the North West Highlands Geopark. 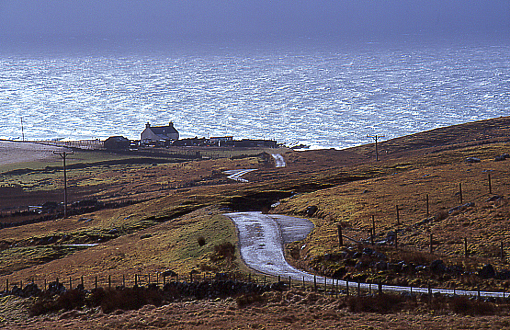 These driving and cycling routes through some of the nation’s best roads take in small communities and hidden treasures. 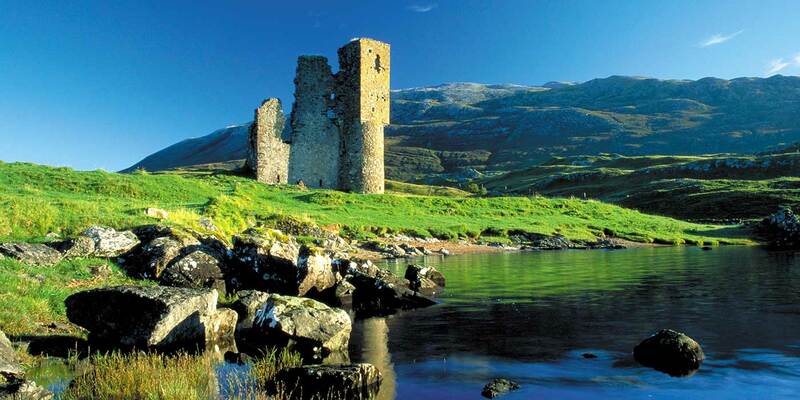 Exciting new job opportunity with the Geopark! 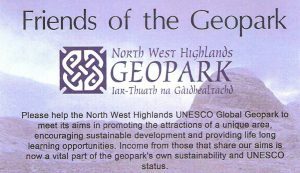 North West Highlands Geopark Limited is a social enterprise and a charity which re-invests profits to ensure ongoing development of geo-tourism projects, conservation and educational programmes. Our funding comes from donations, private sector sponsorship, European Program funding and earned income from tours. 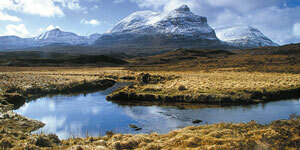 © North West Highlands Geopark.